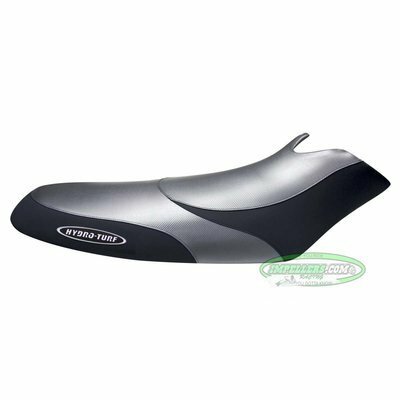 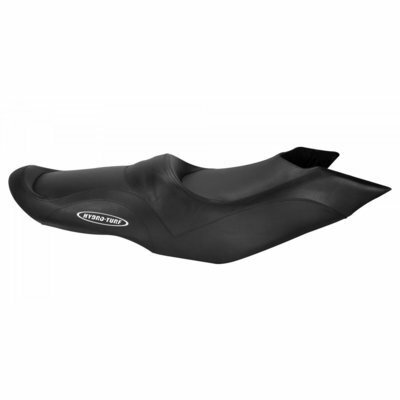 Custom Sea Doo seat covers are made to OE spec quality. 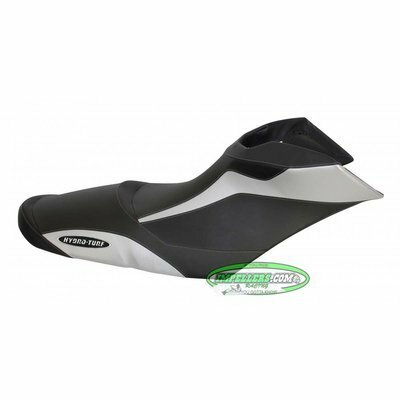 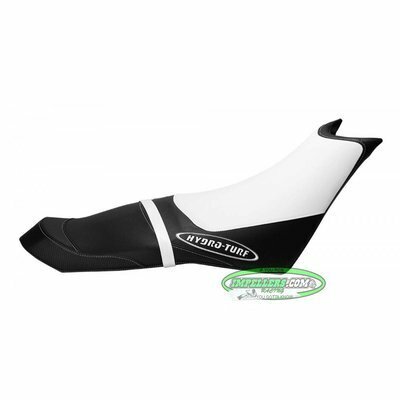 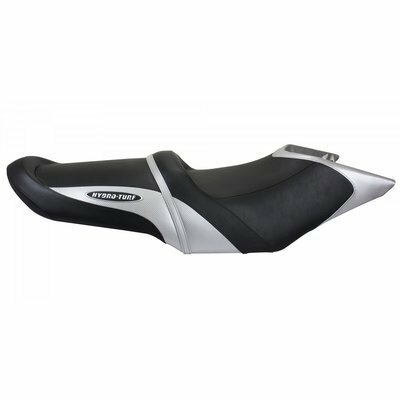 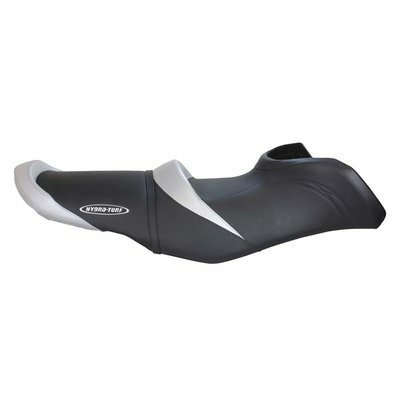 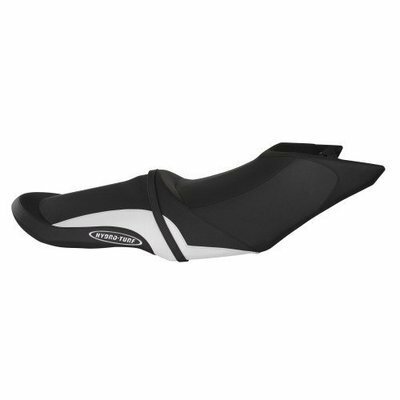 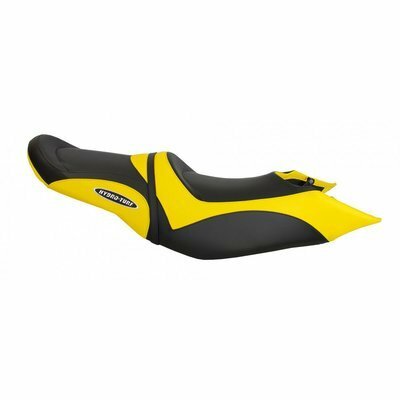 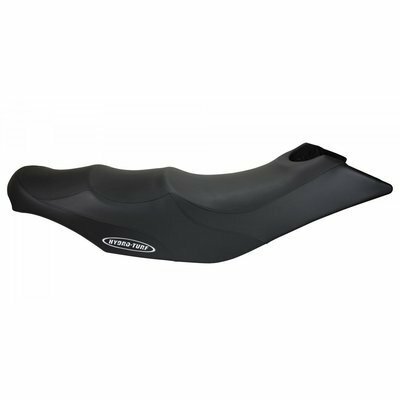 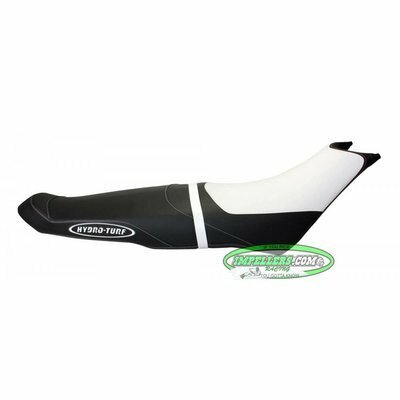 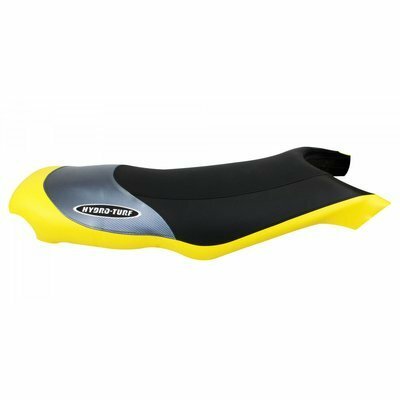 Below are the SeaDoo seat covers that we have IN STOCK. 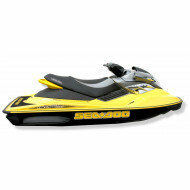 We do offer other Sea Doo Seat models. If you don't see your model below, then contact us for quote and time frame.